Our new book distills over 50 years of investigating how families successfully transitioned their wealth into five practical and attainable steps which families can take to pass on their wealth without destroying the family. This liberating book shows us that examining our attitudes toward money-earning it, spending it, and giving it away-offers surprising insight into our lives. Through personal stories and practical advice, Lynne Twist asks us to discover our relationship with money, understand how we use it, and by assessing our core human values, align our relationship with it to our desired goals. In doing so, we can transform our lives. We are entering a new era-an era of impact. The largest intergenerational transfer of wealth in history will soon be under way, bringing with it the potential for huge increases in philanthropic funding. Engine of Impact shows how nonprofits can apply the principles of strategic leadership to attract greater financial support and leverage that funding to maximum effect. The authors identify seven essential components of strategic leadership that set high-achieving organizations apart from the rest of the nonprofit sector. Together, these components form an "engine of impact"-a system that organizations must build, tune, and fuel if they hope to make a real difference in the world. This book brings together a vast amount of experience to show the best practices of the most successful and long-lasting families in business. The author provides a framework of five insights and four principles in which to position his 50 lessons for family businesses. This comprehensive book on sustaining the family business and contains international examples and cases and essential tools and checklists. This book draws upon nearly 15 years of experience in which the authors have helped scores of enterprising families navigate the challenges of owning and managing together as family. Based upon their groundbreaking methodology known as "The Conflict Equation," the book presents five foundational concepts to help readers deconstruct conflict into its component parts. 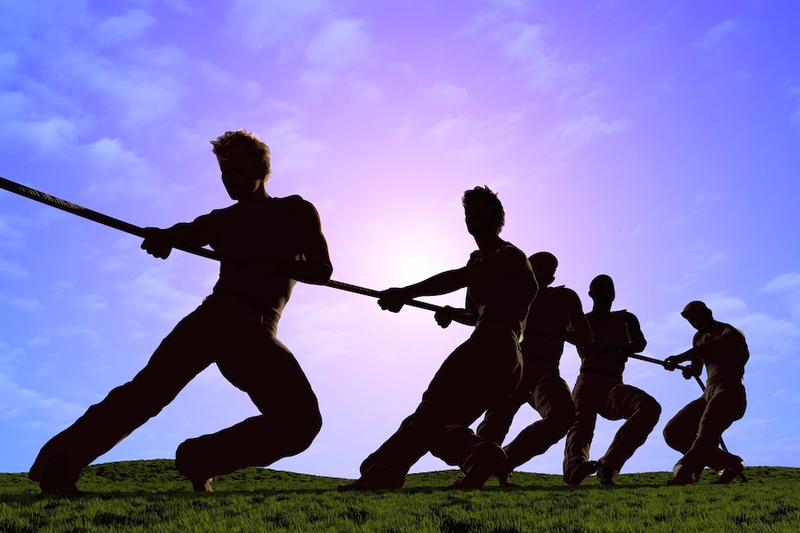 It will help you understand the reasons that underlie all conflict, what triggers active conflict, and why conflict can be so extreme and intractable in family business systems. 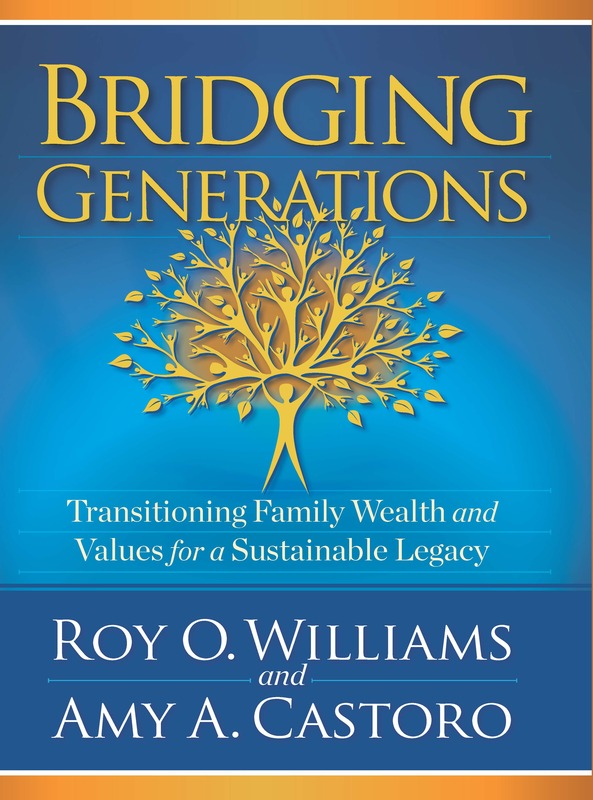 This book will arm family business stakeholders and their advisors with the most cutting-edge thinking for achieving generational success in family enterprise. Only 30% of family business will make it to the next generation. The fact that so many businesses fail to make the transition to the next generation--the usual cause is family strife--means problems not only for the families involved, but for the entire global economy. This book addresses the issue. She gives practical advice on how family businesses can develop a culture that supports keeping the family business in the family. Her advice can be useful to any multi-generational family. Her I've-lived-it experience comes from membership in two long-lasting family enterprises. The secret for the longevity of both families is: neither left their family's legacy to chance. Using checklists, activities, stories, and tips, Mitzi shares little-known but practical techniques.